Starting Thursday, May 2, the Thursday Birding Group will meet at 8:00 a.m. The meeting place is the same, Des Peres Park parking lot. See you there! Through April, 2019, we will meet at 8:30 a.m. The meeting place remains the same: at Des Peres Park, the parking lot at Ballas and Manchester Road -- the northeast corner behind Des Peres City Hall. Everyone is welcome! Bring a lunch and water as we usually have lunch in the field, unless you plan to leave early. Binoculars, bug repellent, sun block and a hat or cap are suggested. We will normally return by 3:00 or 3:30 PM. Click here for complete WGNSS calendar. Last minute changes due to weather will be posted on MOBirds. Contact Peggy Oates ​at troates@yahoo.com for details. We will meet at 8:00 a.m. at Des Peres Park (northeast corner of Ballas and Manchester Roads, behind Des Peres City Hall), We'll carpool to where the birds are! Everyone is welcome! Bring binoculars & lunch. Sunday, May 15, 2019,12 - 4:00 p.m.
​Anheuser-Busch Theater, The Living World. Free admission, no reservations needed. ​Adults, teachers, middle and high school students, and the general public are invited to attend free lectures on topical issues in science and conservation. Wednesday, June 12, 2019, 7-8:30 p.m. Featured speaker: Stephanie Arne hosts an online version of the “Mutual of Omaha’s Wild Kingdom” program. As an accomplished wildlife educator, she has worked with zoos, rescues and conservation partners in the field on wildlife projects around the globe. April 15, Monday, 7:00 p.m. at the Butterfly House in Faust Park! Pam Bachman, Environmental Assessment Scientist at Bayer Crop Science will present on the Status of the Monarch Butterfly, ahead of the U.S. Fish and Wildlife Service 'Species Status Assessment' for the Monarch Butterfly to be completed in June of 2019. 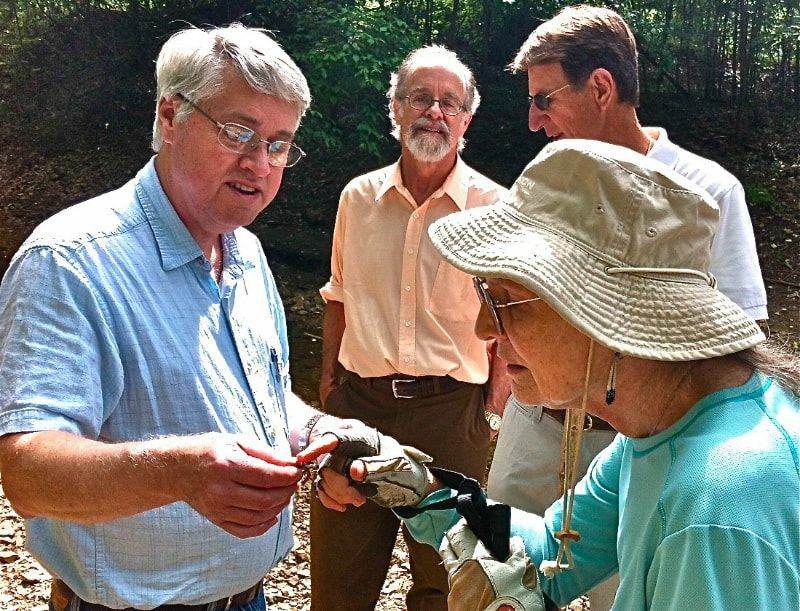 The Entomology Group meets September through April on the 3rd Monday of each month at 7:00 p.m. at the Butterfly House in Faust Park, 15193 Olive Blvd., Chesterfield. Join WGNSS Nature Photography Group Field Trips! Visit the Nature Photography page 'Here', for information on ​dates and locations for Nature Photography Field Trips! The Nature Photography Group will meet one Saturday a month for field trip activities in various locations in the surrounding St. Louis area. ​Interested in participating in WGNSS Nature Photography Group activities? check current Nature Notes, or the WGNSS Facebook page for details and updates! The WGNSS third digital photo contest was held at the Kirkwood Community Center on April 6. Judging took place in four natural history categories (Plants and Fungi, Invertebrates, Vertebrates, and Landscapes) with a first, second, third and honorary mention for each category. In addition, the 2017 contest included a new 'Photo Blog' category. Each blog that was submitted for judging included photos and a natural history essay. For the natural history categories, judging took place in “American Idol” style where each judge described the features of photos they thought were great, from a photographer’s point of view as well as from the subject and natural history perspective. The Photo Blog category was judged by the WGNSS Nature Book Club. The Photo Contest was a wonderful opportunity for the participates to learn how to take great natural history photos! From the top three photos in each category a Grand Prize photo was chosen by everyone in attendance. Congratulations to the photo winners. 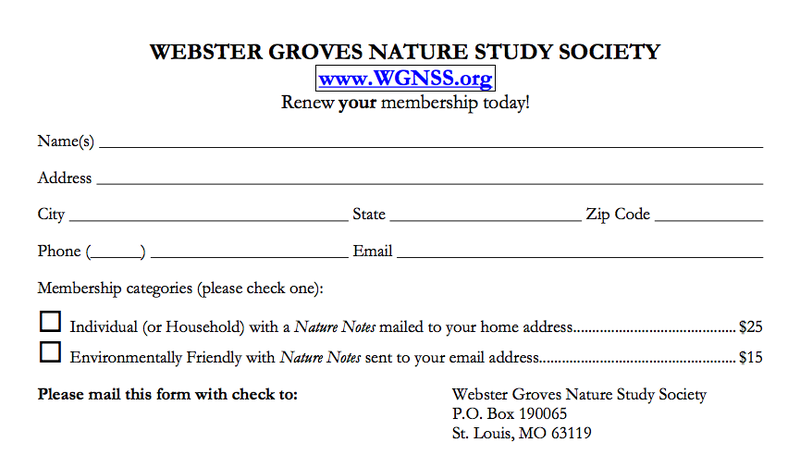 "Nature Notes" is our Newsletter ​- join WGNSS to receive the latest issues! Nature Notes features spectacular photographs and articles about botany, birding, entomology, and conservation by expert authors. Nature Notes is available by regular post or e-mail. Eliminate mailing costs and printing waste, reducing your subscription cost and environmental impact! The ability to view Nature Notes in full color! Embedded hyperlinks allow instant navigation to e-mail addresses and websites! ​Nature Notes is published 10 times a year, September through June. Past issues from the last few years are available to download from the Nature Note archive page. Submit articles, photographs, or events to Ted MacRae, the Editor of Nature Notes. If you have already renewed, THANK YOU!